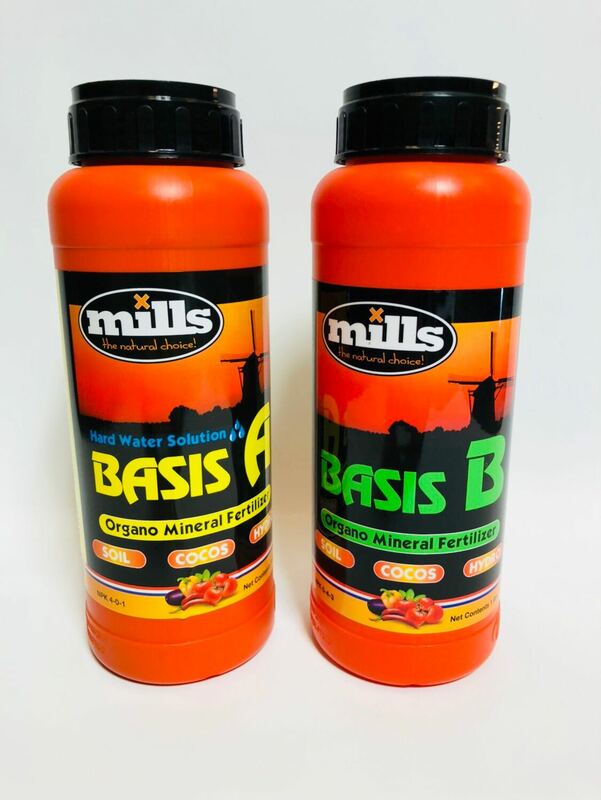 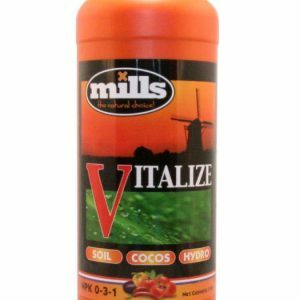 Mills Basis is your staple base nutrient, designed to optimize nutritional absorption throughout your plants growth cycle. 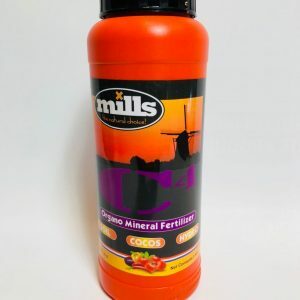 Effective across a wide pH range, this highly concentrated feed is administered in two parts – A and B – and will result in bumper harvests with no detriment to your plant’s natural aromas and flavours. 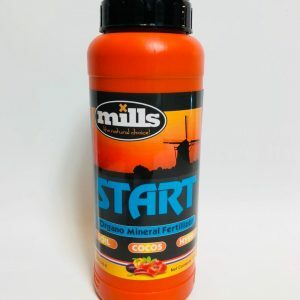 The “meat and potatoes” of the Mills line. 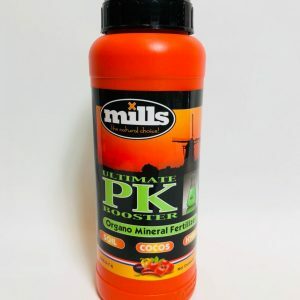 All essential micro and macro nutrients are found in these two bottles together. Just like any other two part nutrient, Basis A and B should be mixed in equal parts in your water to create a nutrient solution.